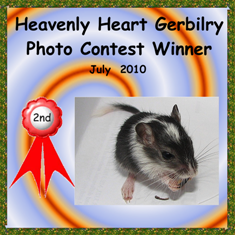 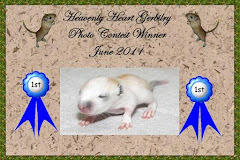 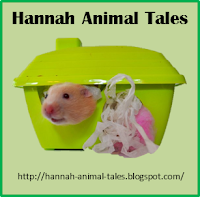 Fuzzy Feet 'n' Furry Tails Gerbils: Photo Contest! 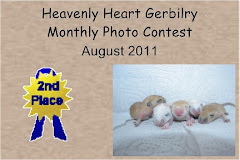 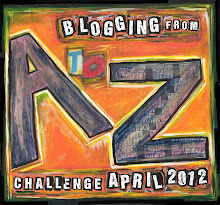 Here is a photo contest I have been participating in. 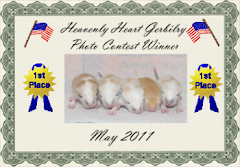 Head on over and vote for your favorite photo!